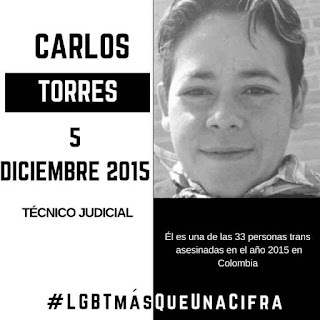 I have been reading about violence against LGBT people in Colombia and in Spanish violencia por prejuicio is widely used to describe it. The report Cuerpos Excluidos, Rostros de Impunidad gives an overview of it. 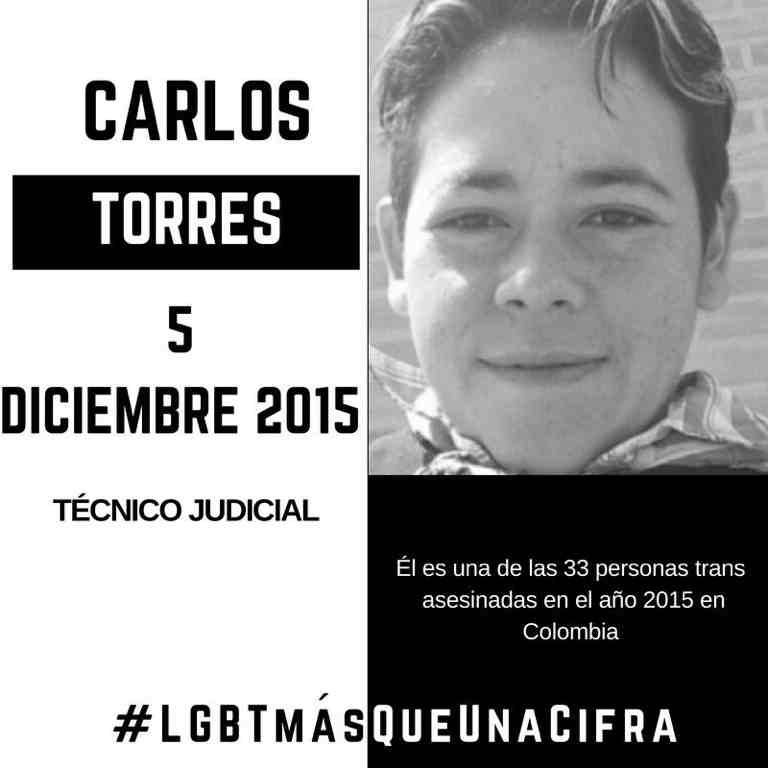 Carlos's is just one rostro of the 110 LGBT people who were killed in Colombia in 2015.